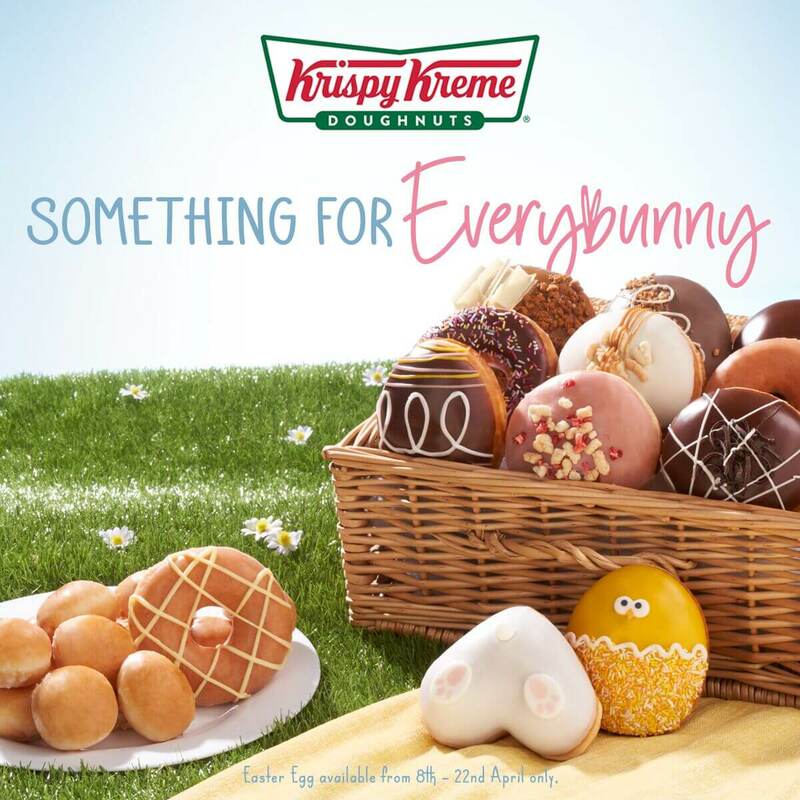 There’s something for every bunny at Krispy Kreme with their fresh new range of treats! Hop along to store and check out their collection, including a delicious Easter Egg doughnut! With strawberry and kreme filling, hand decorated with a meringue drop.